is one of only two companies in the world that has achieved two levels of IBM Cloud Partner certification. 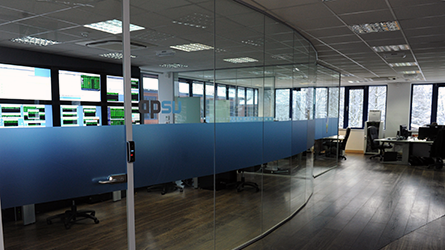 APSU’s Virtual Server Recovery (vSR) platform can replicate your live physical, or virtual, machines from within our complementary Virtual Data Centre (vDC), or from your own offices or data centre, directly to any one of our five European locations in London, Amsterdam, Geneva, Berlin or Paris. 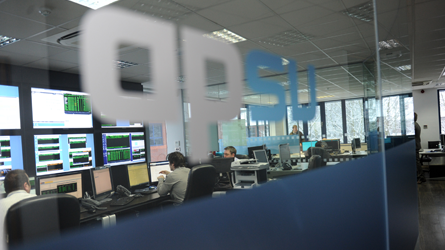 This service uses the latest real-time replication technologies with state-of-the-art failover/failback routines and 24/7 network operation monitoring to ensure that if you suffer a primary site failure then APSU will have you up and running again in minutes, not days. Using APSU’s real-time replication technology we can ensure you are back up and running in minutes, not days. Additionally, if you choose to use APSU’s vDC offering as a primary location then we can connect your live machines with the DR ones over the largest privately owned fibre network in Europe to provide blistering performance. 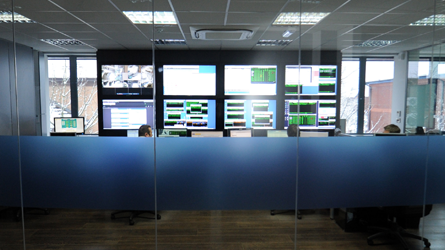 Our vSR platform is built on industry-leading technologies in state-of-the-art data centres, monitored 24/7 from our network operation centres, and is designed to deliver 99.99% availability. All of our vSR data centres are certified ISO 27001, they are PCI DSS compliant and have been thoroughly tested by an independent third-party security company to ensure that the service provision is always of the highest security standard. APSU’s vSR runs on a virtual platform, which means less upfront capital cost. Our ability to deploy machines connected over Europe’s largest privately owned fibre network can significantly reduce some of the communication costs associated with traditional DR solutions. Our vSR system is hosted and managed on industry-standard x86 systems within secure data centres, removing the need for you to own expensive systems and allowing you to redeploy your own experienced IT staff onto other, productive projects. We bill you annually or quarterly and costs are fixed for three or five years depending on the agreement term selected. vSR eliminates expensive downtime by providing 99.99% availability while sharing costs and reducing prices for all users. By providing scalability on demand, the vSR solution removes a risk inherent in traditional DR contracts with no loss of data and very little downtime. 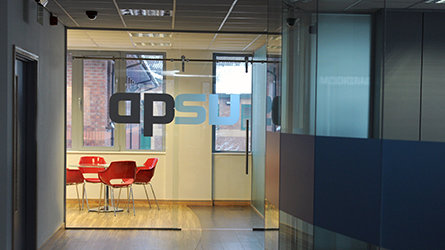 As well as providing access to the latest technologies, APSU is one of only two companies in the world that has achieved two levels of IBM Cloud Partner certification and maintains a team with over 50 individual certifications, in numerous technology areas, with many of the leading vendors such as IBM, HP, Microsoft, VMware and Symantec. This continuous commitment to invest in our technical staff ensures that whenever you need us, we’ll be there – with the right skills. In addition, to complement the vSR base solution, you will have access to a 24-hour, 365-day service desk and receive monthly reports, which cover problem analysis as well as information on testing and any invocations that have occurred. Our vSR solution seamlessly integrates with our online Virtual Cloud Backup (vCB), which is a complementary solution for longer term compliance requirements or offsite storage needs. APSU deploys virtual machines in our vSR environment and leaves them powered on, without any live replication. Your live servers will be backed up with our Virtual Cloud Backup (vCB) service, which will ensure that your machines are securely backed up to one, or more, of our data centres. 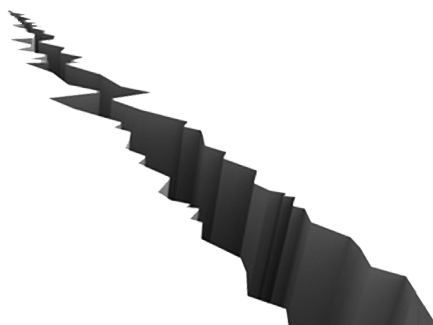 In the event of a disaster we are able to initiate a restore from vCB onto our Virtual Disaster Recovery machines and bring your systems back online. APSU deploys virtual machines in our vSR environment and leaves them powered on, replicating with your servers using our state-of-the-art replication technology. In the event of a disaster, these machines can be failed over within minutes to ensure that your live services run out of our Virtual Data Centre (vDC) platform. When your live environment has been fixed, we can fail back to your primary systems for business as usual. APSU is one of only two companies in the world that has achieved two levels of IBM Cloud Partner certification and maintains a team with over 50 individual certifications, in numerous technology areas, with many of the leading vendors such as IBM, HP, Microsoft, VMware and Symantec. This continuous commitment to invest in our technical staff ensures that whenever you need us, we’ll be there – with the right skills to successfully deliver a Virtual Server Recovery service.